Not sure where to begin? We will be happy to discuss the options available to you at your complimentary skin care consultation. Everyone loves a makeover, so let us pamper you with a complimentary makeup application and lesson. We carry Jane Iredale mineral cosmetics that look good, feel good, and are good for the skin. All products are non-comedogenic, hypoallergenic, and do not harbor bacteria. Schedule a makeup consultation and learn how to enhance your natural beauty. Treat yourself to a relaxing day at the spa with a customized clinical facial. From calming acne to smoothing wrinkles, we pamper your pores and bring out the best in your skin. Our facials use products only available at physician-owned medispas and may include beneficial treatments such as ultrasound, galvanic technology, high frequency, and more. Reveal tighter, firmer, younger-looking skin with our ultimate Stem Cell Power Facial. This effective and luxurious facial features crystal-free microdermabrasion, galvanic technology, our exclusive Tri-Peptide Cell Activator, and finishes with a soothing azulene and zinc masque. Glycolic acid, lactic acid, Jessner, and other customized chemical peels are available to reveal brighter, more vibrant, younger-looking skin. Microdermabrasion is a non-invasive resurfacing treatment that is excellent for your skin. This procedure is ideal for reducing fine lines and wrinkles, evening out skin tone, addressing hyperpigmentation concerns, treating sun damage, reducing acne and acne scars, and leaving your skin feeling smooth, soft, and renewed. Botox® is administered by Dr. Joseph Rucker. You can count on natural results. 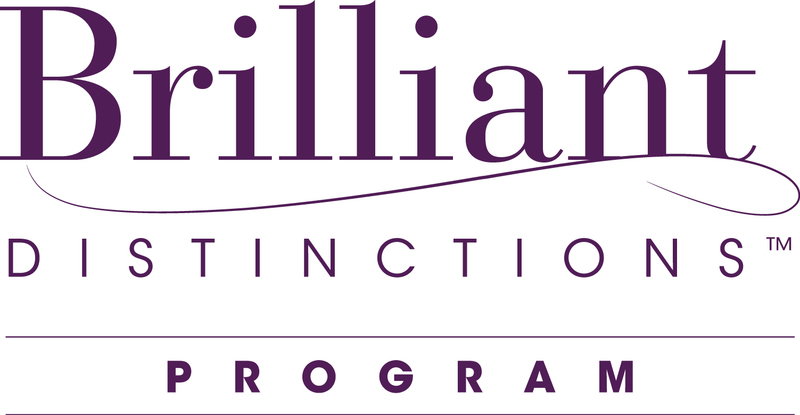 Enza Medispa is also a part of the Brilliant Distinctions® rewards program allowing you to earn points on your Botox® treatment. Dermal fillers are administered by Dr. Joseph Rucker. Smooth moderate to severe facial wrinkles and folds or enhance your LIPS to achieve the look you want! Earn points on your Restylane™ treatments by signing up for the Aspire Galderma Rewards program. An injectable gel filler administered by Dr. Joseph Rucker. The only filler FDA-approved to instantly add volume to the CHEEK area. It gives you a subtle lift that helps restore contour and a more youthful profile for up to 2 years in patients over the age of 21. To learn more about REACTION™, click here. To learn more about Pellevé, click here. A warm, soothing, oil-based wax dip that restores moisture into your hands and softens your skin. Refresh and rejuvenate tired, puffy eyes. Reduce fine lines and dark circles with our hydrating and firming eye treatment. A wonderful, relaxing add-on to any service. Add this revolutionary, customized skin-smoothing treatment to your microdermabrasion. The Hydro Wand from Altair helps to provide deeper skin exfoliation and product penetration. Treatment of discoloration, signs of aging, uneven skin tone, enlarged pores, and fine lines. Treatment of age spots, sun damage, and redness. A laser treatment to the outer skin layer great for treating skin damage resulting in premature skin wrinkling and possible pigmentation problems. A quick and comfortable laser treatment with little downtime used for treating wrinkles, scars, and sun damaged skin. Consists of 1 microlaser peel and 1 profractional laser. This treatment can be done on a Thursday or Friday, allowing you to return to work on Monday. Treatment of spider and facial veins.